Sash and case windows are a key highlight of any period property. But they also require love and care to keep them working smoothly and protecting your home. Many become tired, stuck, worn out or have just simply run their course. So maybe it’s time to give them a full renovation or even replace them completely. 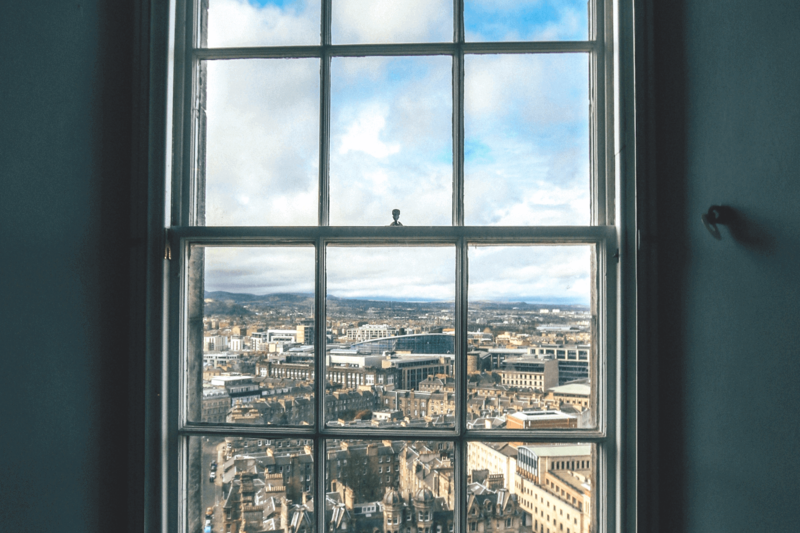 Based in Edinburgh, here at Sash & Case Windows Direct we offer quality period and modern window repair services, along with professional restoration and comprehensive replacement skills. No job is too big or too small and whether you’re looking for your windows to receive a full renovation or a straight forward window servicing, we have a full set of professional craftsman in-house. A common issue with period property windows is that ropes and cords inside the frame can become worn down over a period of time and break. We regularly see issues with ropes/cords and sash spiral balancers, as these are the moving parts of the window, that will always need servicing at some point in their lifetime. The key tasks to carry out include broken sash ropes, making sure sash weights are correctly balanced, faulty pulley wheels and cracked or broken glass. If there are any issues with these parts, then these are easily replaced with high-quality replacement parts from stock. Key tasks include fitting the highest quality locks, examining and checking lifts, pulley wheels, and all other ironmongery. 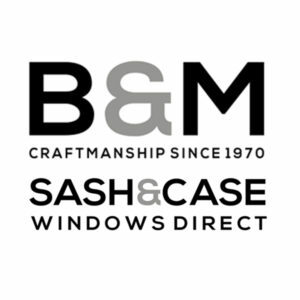 With expert consultation, inspection and installation, you’ll be in great hands with us here at Sash & Case Windows Direct. 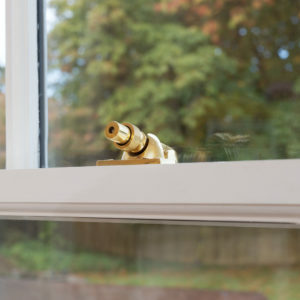 As the seasons impact your windows, from wind to rain and sun, it is inevitable that sections of your window frames or sills will eventually start to rot over time if windows are not fully maintained. This will not just cause aesthetic issues but also wider problems from an insulation perspective, making your home energy inefficient and thus impacting on your household bills. 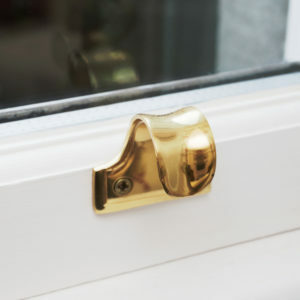 As experts in Sash, box frame and sill repairs, our specialist window repair service will improve the look of your home whilst returning it to its optimal energy efficiency. To recap, the key tasks include removing windows from frames, removing rotten timber to expose the sound timber or timber is fully replaced when beyond repair. To find out more and get expert advice please feel free to Get in touch with us for a free consultation. We also offer further services like restoring windows and full replacement. Check out our list of services on this link.